All my holistic treatments are brought to you and carried out using Neal’s Yard products. Select your own aromatherapy essential oil for your mobile massage and enjoy a bespoke massage tailored to your needs. 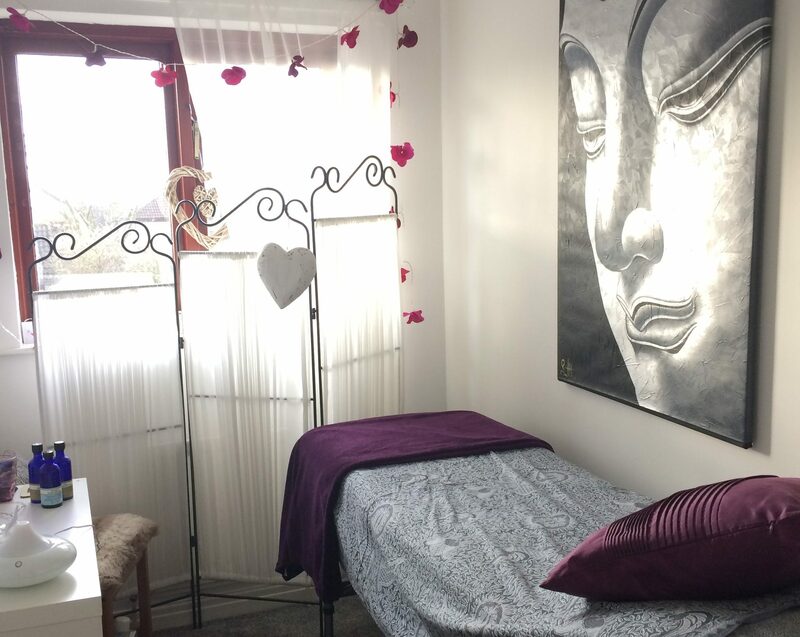 My holistic Payot facials have 42 steps that lift and tone the face….’a work out for you facial muscles.’ Enjoy a deeply relaxing facial tailored to your needs. Choose from hydrating rose, age defying Frankincense or Soothing Starflower for sensitive skin. Essential oils will be chosen to suit your needs. Whether you have tension in your neck and shoulders ( Black Pepper, Juniper, Peppermint) or want to feel balanced and relaxed (Ylamg Ylamg, Lavender, Benzoine) or energised and uplifted ( Lemongrass, Lime, Bergamot, Maychang). These are just a few examples of how essential oils can enhance your massage or reflexology treatment .